Funtastic Events Inc features some of the best Atlanta magicians, including Jack Corcoran. Jack has been a full time professional since 1990. His background in business and with non profits has led him to specialize in these markets. 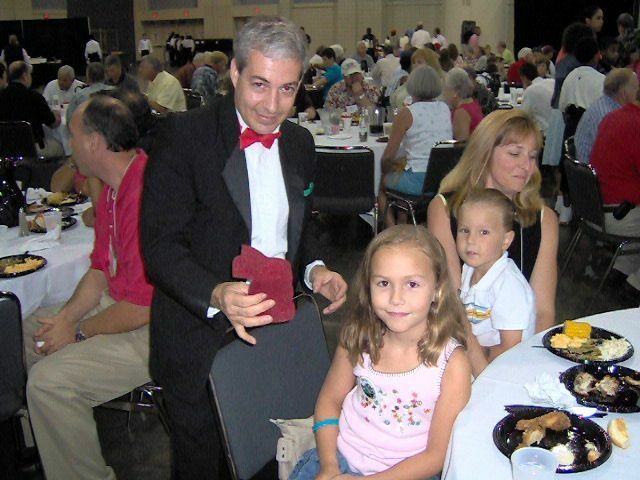 He has studied under many of the world’s finest magicians, including four World Champs, and has performed thousands of shows during his thirty plus years in magic. 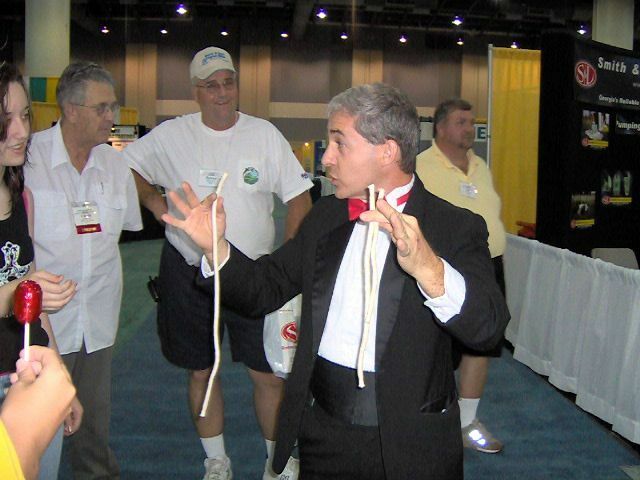 Atlanta Magicians - Whether introducing new products at a sales meeting, strolling at a hospitality suite, working a trade show booth, or just an annual party, Jack Corcoran will be mystifying and entertaining at the same time. He is able to customize presentations to include the companies’ product or logo, and tailor any show to a specific audience. Jack Corcoran has entertained thousands through his humor, wit, and sleight of hand. Call us when you need one of the finest entertainers in Atlanta.